ILRCC has some exciting news for the month of April! 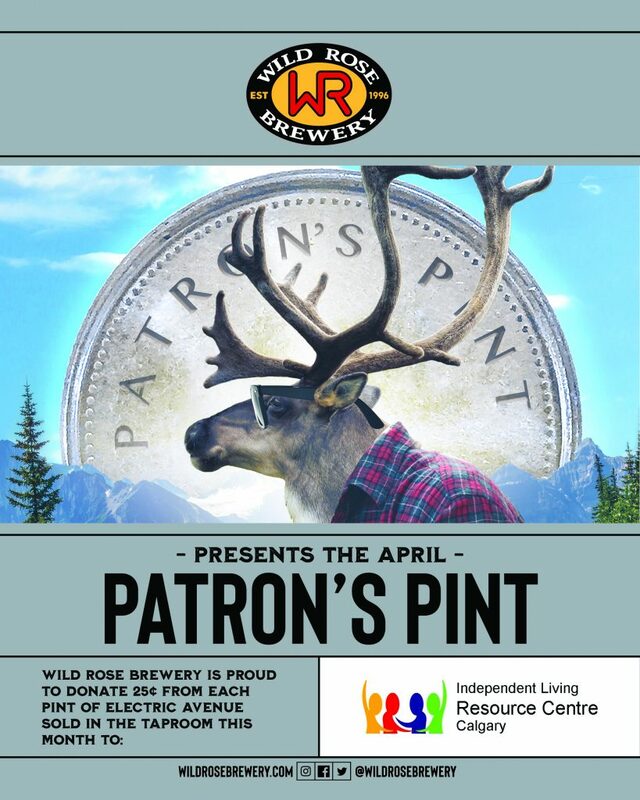 Wild Rose Brewery will be donating 25¢ from every Electric Avenue pint sold. So grab a drink with some friends, and help us raise money that will go directly to our programs to support disabilities.